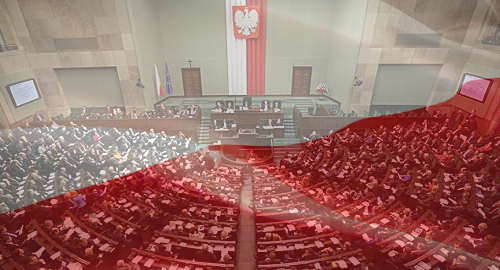 Last week, both of Poland’s legislative chambers gave their assent to changes to the Polish Gambling Act. Assuming Polish President Andrzej Duda puts his John Hancock on the document, the changes will take effect on April 1, 2017. 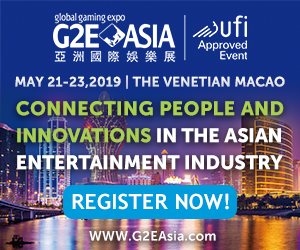 Most of the major changes have already been well publicized, including adding online casino, bingo and poker games to the existing online sports betting and lottery products. 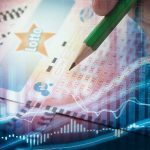 However, the new online options will be the sole responsibility of the Totalizator Sportowy state gambling monopoly, leaving international operators out in the cold. Again. The bill offers means of combatting internationally licensed operators that continue to serve Polish punters by imposing domain- and payment-blocking of unauthorized gambling sites starting no later than July 1, 2017. 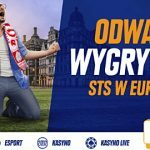 While Polish-licensed betting operators will be allowed some advertising leeway, they are prohibited from advertising banking services on their websites. Land-based slot machines outside casinos will also fall under the state monopoly’s exclusive purview, and the original cap of 60k non-casino slots was removed from the amended Act’s final draft. Anyone else caught operating slots after April 1 will have an extra ‘CZ’ randomly inserted in their surname. 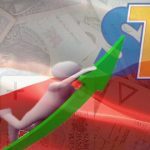 The amendments don’t offer sports betting operators any relief on the widely condemned 12% turnover tax, which has to date severely limited the number of operators willing to waste time applying for a Polish sports betting license. The legislature is expected to address the contentious taxation issue via a separate amendment at some future date, but for all we know they’ll decide taxes are too low, so careful what you wish for. Meanwhile, virtual sports developer Inspired Gaming has inked a deal with the Czech Republic’s Fortuna Entertainment Group, one of the few companies that has bothered getting a Polish license. The contract, which extends through 2019, will see Inspired’s full suite of virtual sports products launch on Fortuna’s Polish-licensed site and in over 200 Polish retail outlets in 2017.